When it comes to preparing your income tax return, you need a firm that understands the uniqueness of your industry. Without a solid foundation of accurate bookkeeping, an income tax return is meaningless. Trust accounts and the Law Society rules add complexity to law firm bookkeeping. When it comes to preparing your income tax return, you need a firm that has the skills to cut through the complexity of your bookkeeping records. 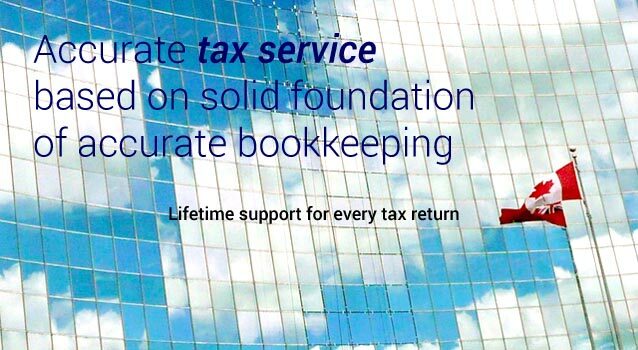 We provide life time support for every tax return we prepared. Please be assured that your return will be prepared accurately with solid financial record support. Let us do your tax return. And we will give you peace of mind.